The Academy recently held the yearly Wing Open. 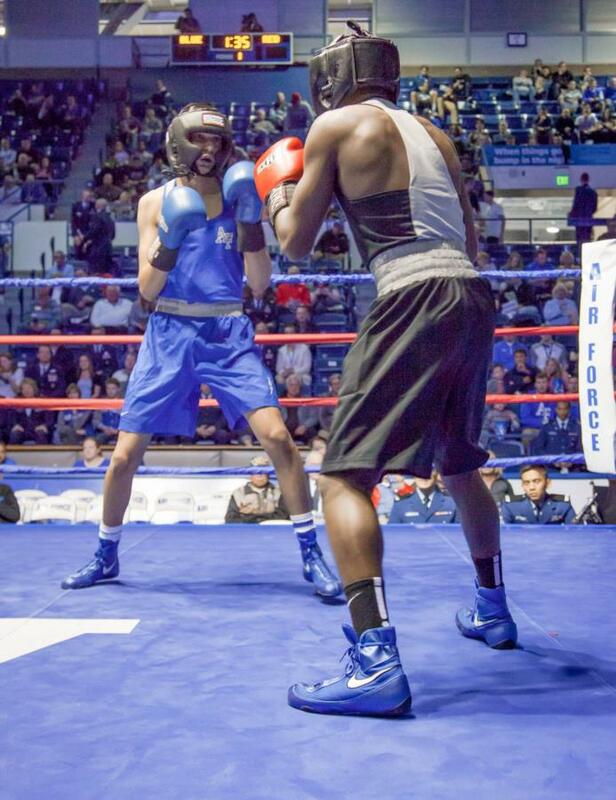 The Wing Open Boxing venue was sponsored by Rampart Chapter of the USAFA Association of Graduates working with the Cadet Wing. The proceeds are managed by the Cadet Wing; they designate the charity and contribute all proceeds to that charity. 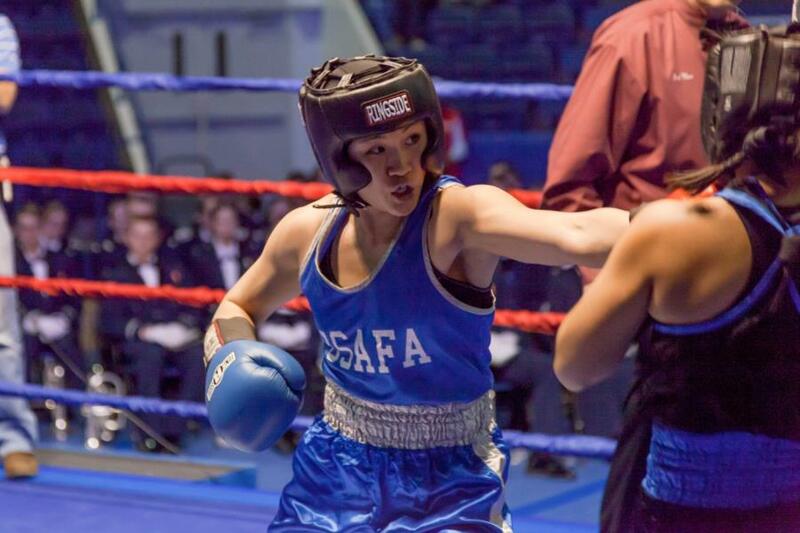 This year, all proceeds were donated to the USAF Academy Wing Open Boxing Charity: the Honor Flight http://honorflightsoco.org/ (Check out the link to read more about the Cadet Wings Charity of choice. 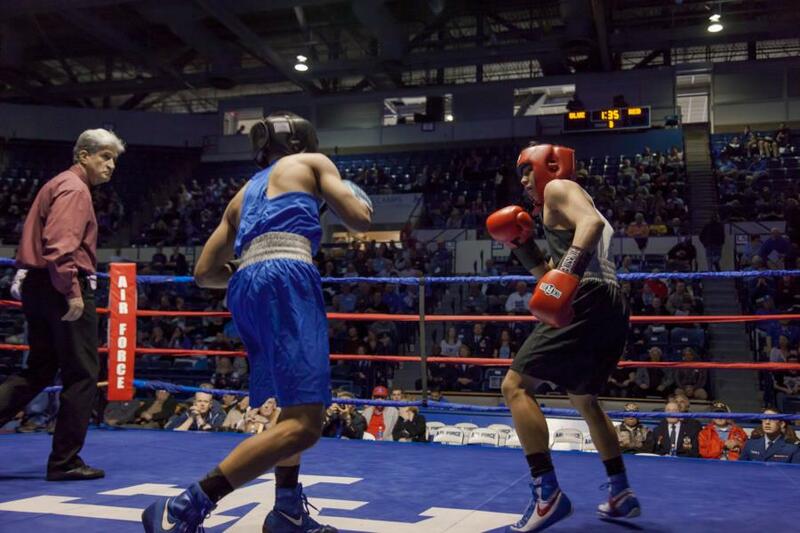 On Wednesday, March 9th the Wing Open featured 12-bouts. Below are the 12-bouts and their results. To view the rest of the pictures taken during the Wing Open go to Galleries - Extracurricular - Sports. Or click the link below.